“The day ended just as quickly as it began. 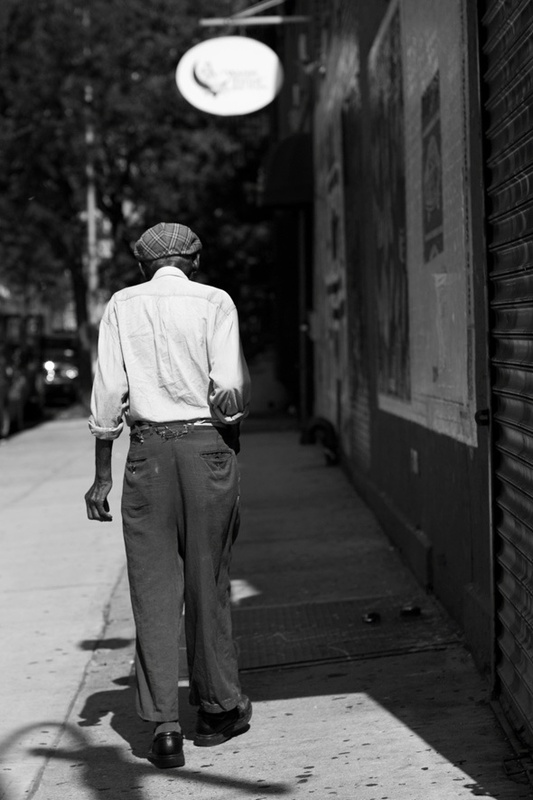 The old man finished his shift; bones weary…not from the work, but from the dull ache of a life that might have been. As he slowly slides his cap onto his head and lights his cigarette, the rush of the nicotine charges his soul with the promise of what’s to come, briefly lifting the malaise that threatens to consume him, refusing to let it take hold. The man in the pic was such a great inspiration. Thanks for taking the time to stop by and comment! I love the Sartorialist’s photos because there’s a story in each one. It was a fun writing exercise. Thanks for stopping by Erika!